Caroline Willis walked into the apartment, greeted by sunlight streaming in from the expansive windows on two walls. She saw the bookshelf across the room and gasped. Sunlight—the enemy of vampires, and book appraisers. A member of the latter, Caroline was there for an estate sale—hired by a man who wanted an appraisal for his deceased father’s collection of first edition Charles Dickens. Location, location, location may be the rallying cry of real estate, but in the book world, it’s all about condition, condition, condition. A faded book cover may as well be a house next to a sewage treatment plant. As Lantern Bookshop’s longest standing volunteer, Caroline knows a thing or two about the field. Her grandfather was a book collector, and she grew up around old and rare books. While her own collections never quite took off, Caroline developed an interest in those of others. After graduating from Bryn Mawr College with a degree in city and campus planning, the Mississippi native moved to Boston in the early 80s. But her skillset wasn’t in demand. The used bookstore was part of a network—16 nationwide, at the program’s peak—all operated by alumnae volunteers, with proceeds supporting women’s education. Under the tutelage of another volunteer who was also a rare book dealer, Caroline learned how to evaluate books. 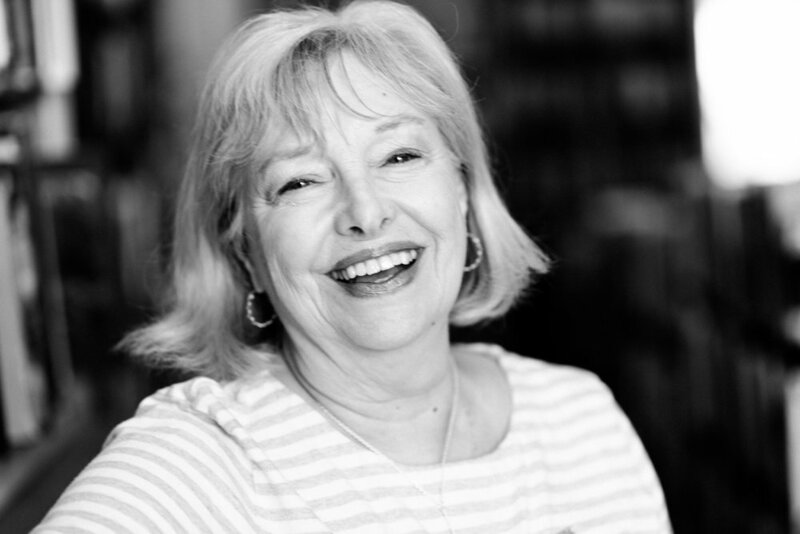 A few years later, Caroline moved to DC and started volunteering at Lantern Bookshop in Georgetown—founded in 1977 as part of the Bryn Mawr network. In the 90s she began attending a rare book school at UVA every summer, then discovered GW offered a certification of appraisers. Caroline took the appraisal studies course and became certified. In addition to her own appraisal business, Caroline currently volunteers every Wednesday at Lantern Bookshop. 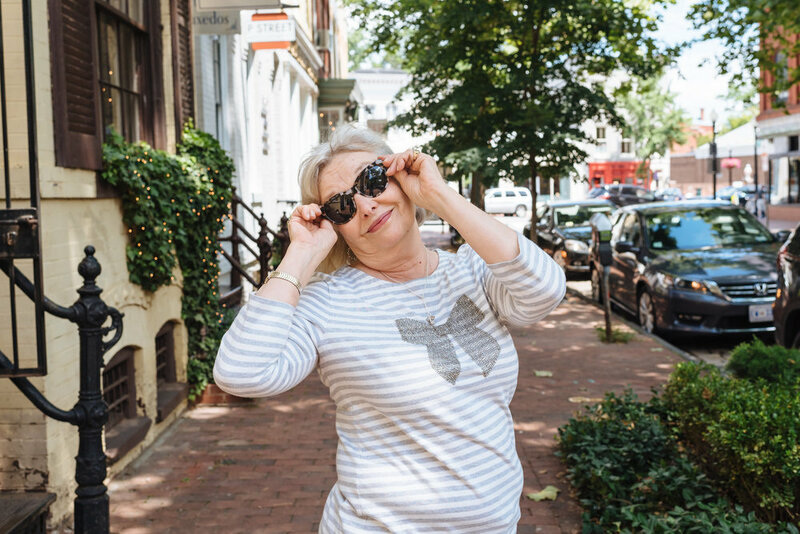 The building on P St was purchased through a ‘call for angels’—alumnae donations pouring in to keep the store alive. The inventory is entirely donated, operating unlike the traditional used bookstore model. But not all kittens can be saved. That whole ‘don’t judge a book by its cover’ adage? Forget it. Caroline does her best to give each book the facelift it deserves, working in the backroom of the bookstore with her own library of polishes and celugel and beeswax. 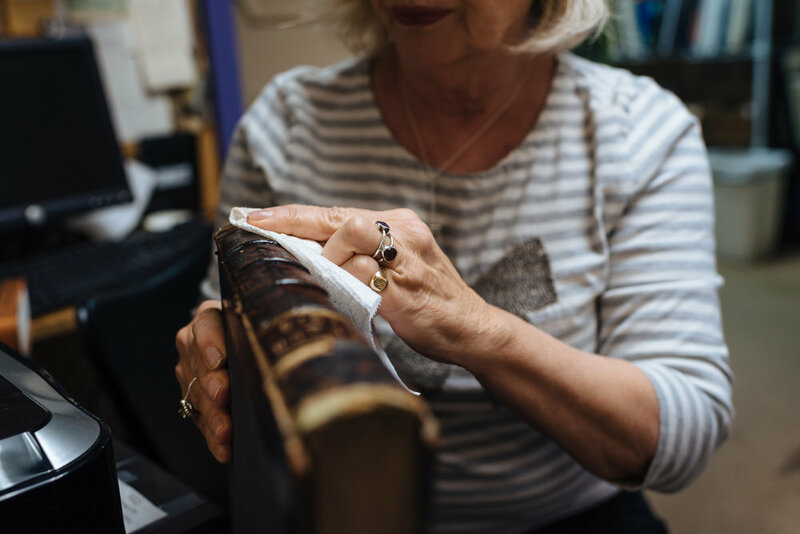 She says everyone has their own recipe for leather binding, which is treated with either a polish or stabilizer—the latter if the book is crumbling when you hold it. Much of Caroline’s work has been trial by error. Before she was certified, Caroline appraised books for an estate sale company. One house had a complete Wizard of Oz set, but they were ‘whipped puppies.’ She marked each volume at $10. For all that technology has taken away from bookstores, it’s also made Caroline’s job that much easier. Prior to the Internet, if someone wanted a book, they would take out an ad in an American Booksellers Association magazine. Today, Lantern Bookshop lists its most coveted books on American Book Exchange. Caroline does most of her research online, also drawing on auction records and reference books that break down the codes for every publisher—helpful in determining if a book is a reprint. Yet it’s not a perfect science. A man—convinced it was authentic—bought it immediately. The most sought-after books often depend on the time of year. Students frequent Lantern Bookshop to fulfill their school reading lists. Other readers look for the newest books, and chefs pour over the cookbooks. Bibliophiles are a rare and unique breed, each with very specific bookshelves. One volunteer collected signed first edition modern novels—intended as a legacy his nieces and nephews could one day sell. Another collector sought every illustrated edition of Shakespeare he could find. Another, explorer books. Caroline may not have inherited the collector gene from her grandfather, but she did inherit his glass bookcase. Her books are stored there, and in what she calls the ‘stacks’—a narrow passage in her house with bookshelves on either side. There, where the sun can’t touch them.